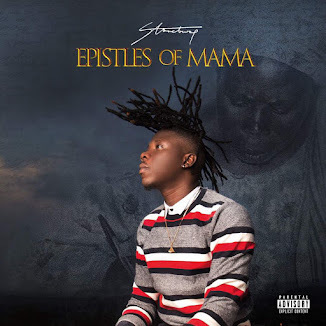 Home / Entertainment News / stonebwoyb / Stonebwoy’s ‘Epistles of Mama‘ has been rated the second best album in the world. His spot is above that of Damian Marley’s ‘Stony Hill’ album. 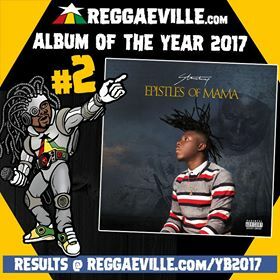 Stonebwoy’s ‘Epistles of Mama‘ has been rated the second best album in the world. His spot is above that of Damian Marley’s ‘Stony Hill’ album. The ranking was done by readers of Reggaeville , the world’s biggest gathering of reggae lovers and fans on the internet. 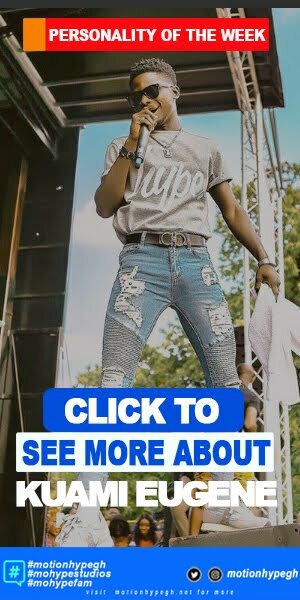 Stonebwoy’s Epistles of Mama‘ was released on December 12, 2017. “It’s inspired by the good morals, the teachings, the lessons, the anguish and the smiles of life. 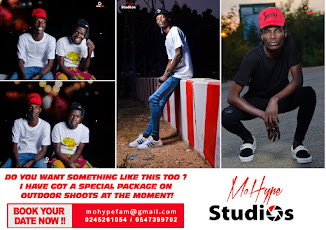 All the important things in life which are passed on to us by our mothers.” explains Stonebwoy to Red Bull. 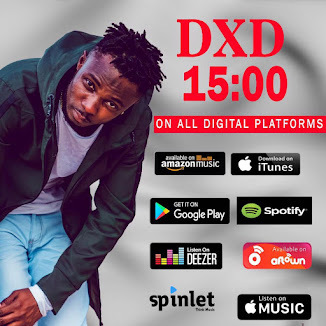 He became the second Ghanaian Grammy nominee after an album he was featured on earned a nomination at the 2018 Grammys.